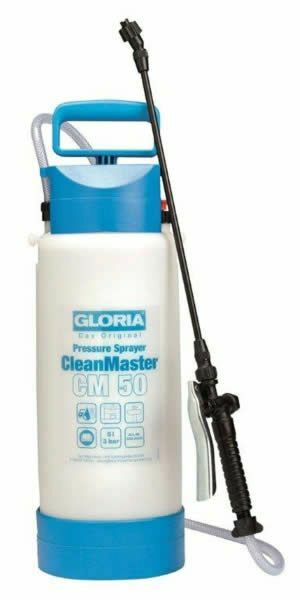 Suitable for the application of acidic and alkaline based spraying agents these sprayers can be used in difficult and diverse environments e.g. 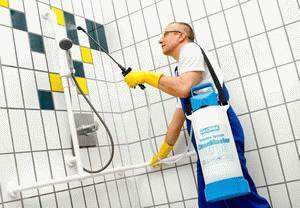 washrooms, engineering maintenance facilities and around swimming pools. 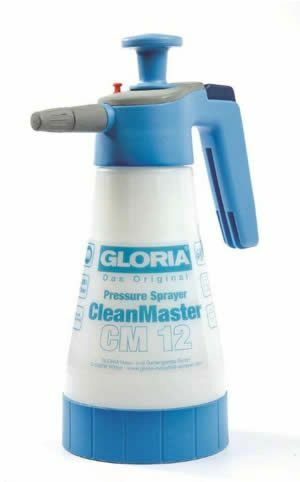 The Trigger sprayers CM 0.5 and CM 1.0 are fitted with Viton seals, continuous spray double action triggers and an adjustable cone to jet spray tip. The 1.25 litre, 5 litre and 8 litre pump products in the range are fitted with EPDM (ethylene propylene diene monomer) seals. 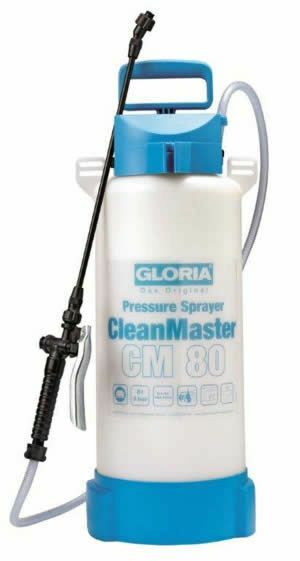 The EPDM seal sprayers have been tested and approved for use with applications containing up to 10% Nitric, Acetic, Propanic and Hydrochloric Acids. Solutions to a maximum of 30% are tested and approved for Phosphoric and Sulphuric acid. Alternative spray tips are available if required. 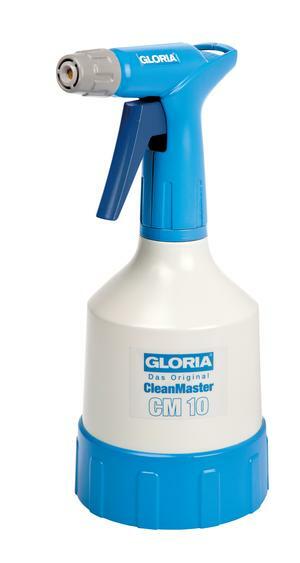 A variety of accessories including dosing aids that measure the amount of concentrate to be added to the spray bottle are available.